HMH Books for Young Readers, 9780544482005, 288pp. 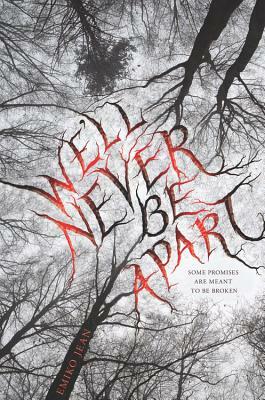 "Engaging and twisted, Emiko Jean's WE'LL NEVER BE APART will draw you in and leave you reeling. An intimate study of damaged people, the pain they're in, and the havoc they wreak."